Pies have a special place in most homes and are usually only enjoyed on special occasions. 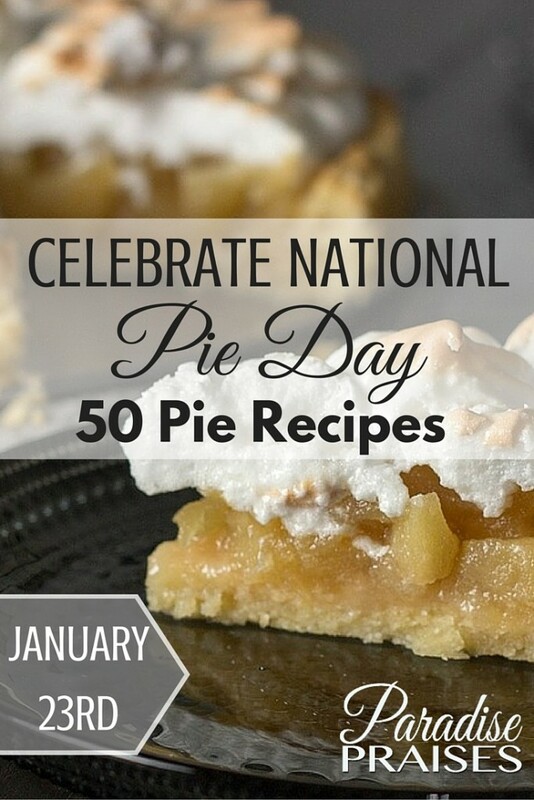 And today, we're celebrating National Pie Day with, well, pie! I remember looking forward to my Grandmother's pies on the holidays. She made the best Strawberry Rhubarb pie around! A pie is a baked dish which is usually made of a pastry dough casing that covers or completely contains a filling of various sweet or savory ingredients. 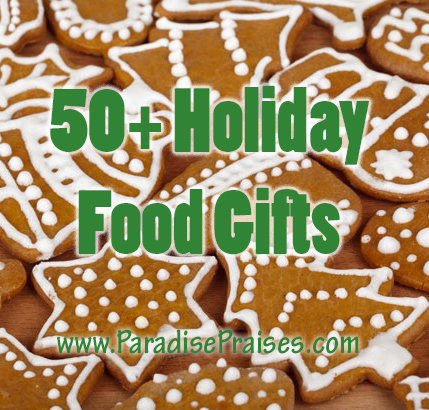 Following is a list of over 50 pies, some linked to their recipes, so pull out the apron and rolling pin and get to baking because there is surely one on the list you haven't tried yet. There's no better day for a new pie than National Pie Day! I hope you enjoy National Pie Day! We're enjoying spaghetti pie and pumpkin today (a rarity in Southern Mexico), and I'd love to hear which (if any) you tried out! Please leave a comment or share with us in the Paradise Praises Facebook Group, which you're invited to join if you haven't already. 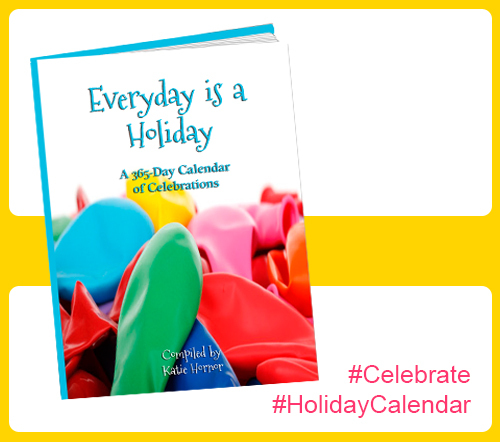 If you'd like to know what other fun things there are to celebrate I've put a list together for you in my ebook Everyday is a Holiday. And don't forget to subscribe to our newsletter in the subscribe box at the left of this post for more holiday and family fun. Enjoy! 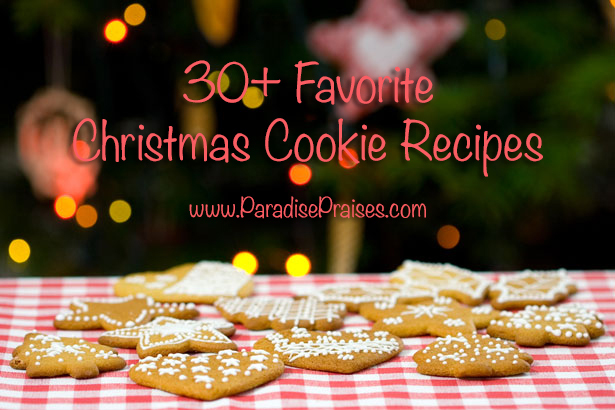 What a great list – I’m going to have to try a few of these.